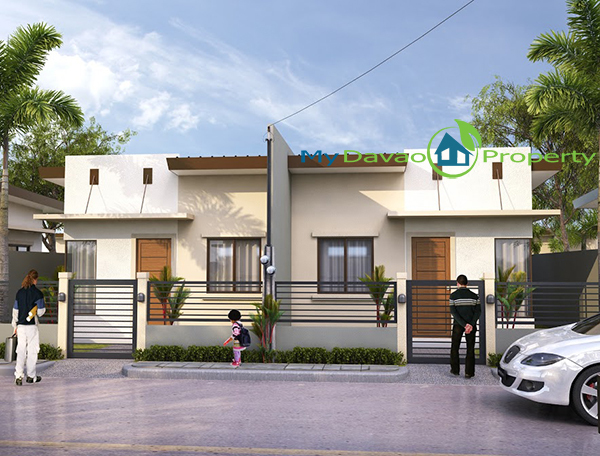 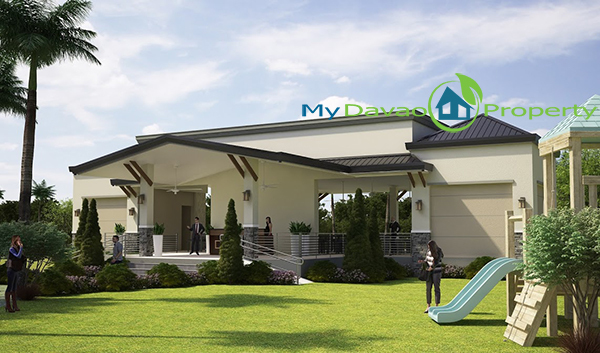 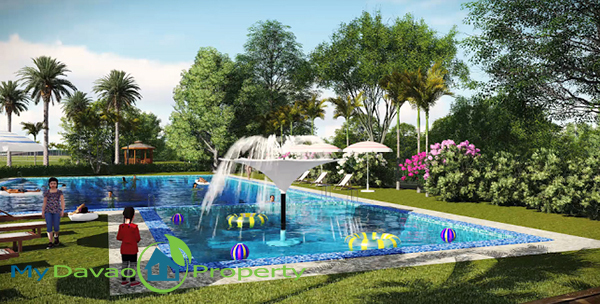 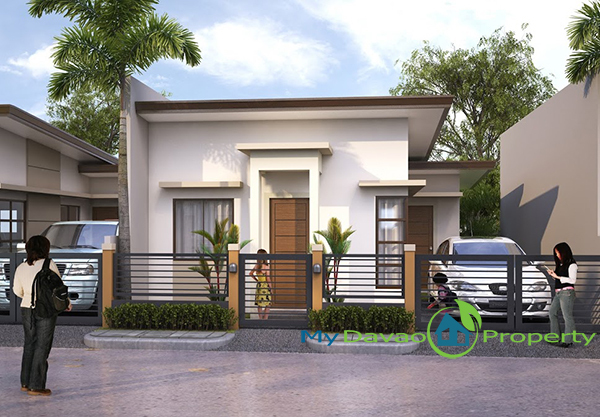 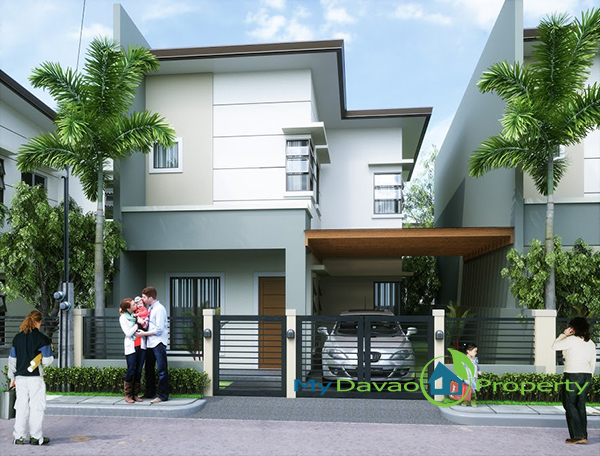 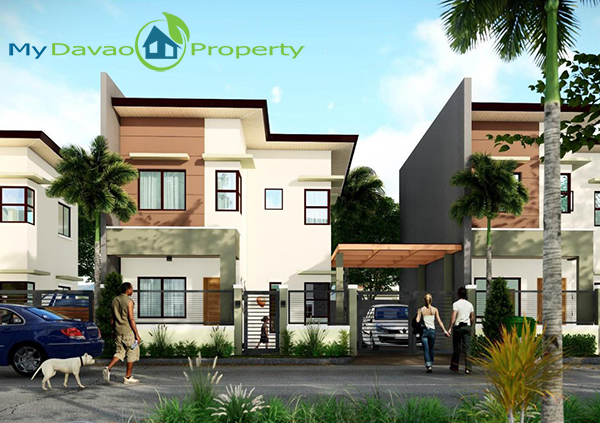 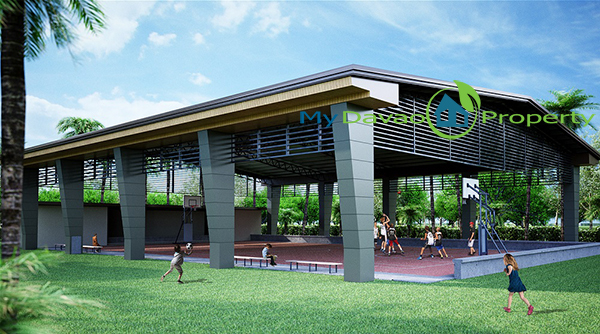 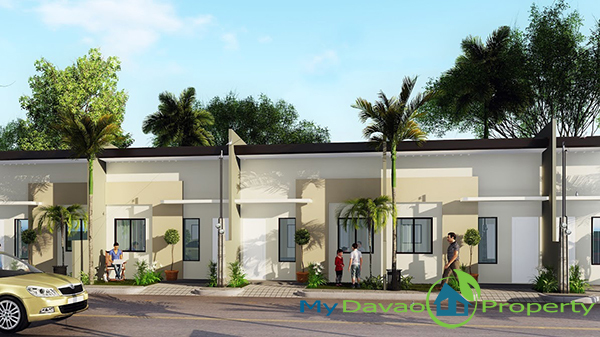 Granville Crest is an affordable housing that will soon rise in Catalunan Pequeño, Davao City. 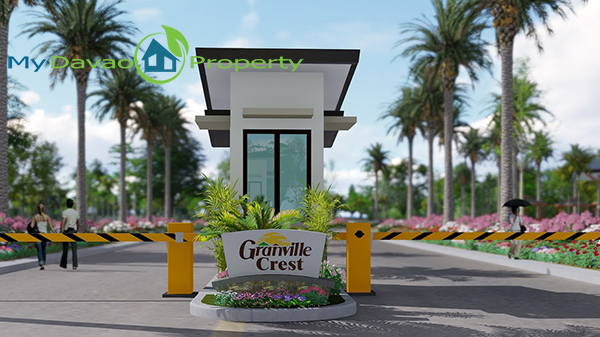 Granville Crest Subdivision the newest addition to the Granville family which includes Granville 1, Granville II(2) and Granville III(3). 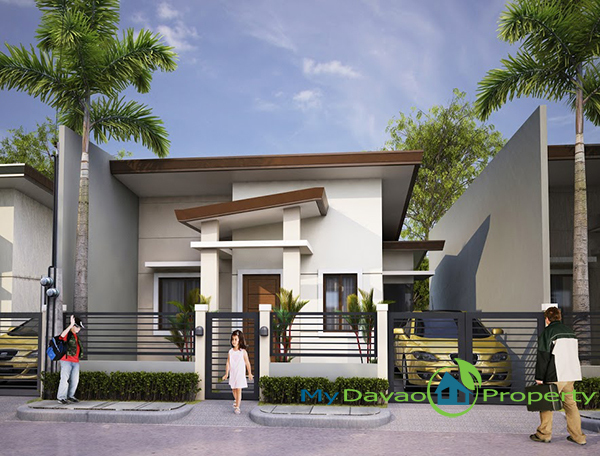 Exterior walls –CHB or Solid Concrete Pre-cast.